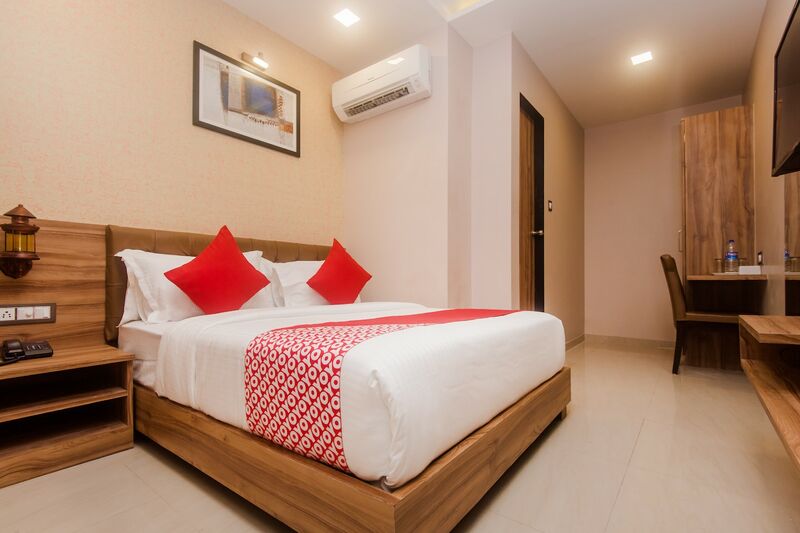 Situated near Powai Lake and the Lakeside Promenade, Hotel Blue Inn Residence in Mumbai is a friendly and well-managed property that provides excellent accommodation, service, and amenities to its guests. The interior of the hotel has a simple and sober decor with a comfortable and relaxing ambience. The hotel has spacious and warm appearing bedrooms with light colored walls and light woof modern furnishings. A seating area is present at the hotel for the guests to avail during their stay. The hotel also provides its guests with free Wi-Fi so that they can stay connected with the rest of the social world and not miss out on any important update.